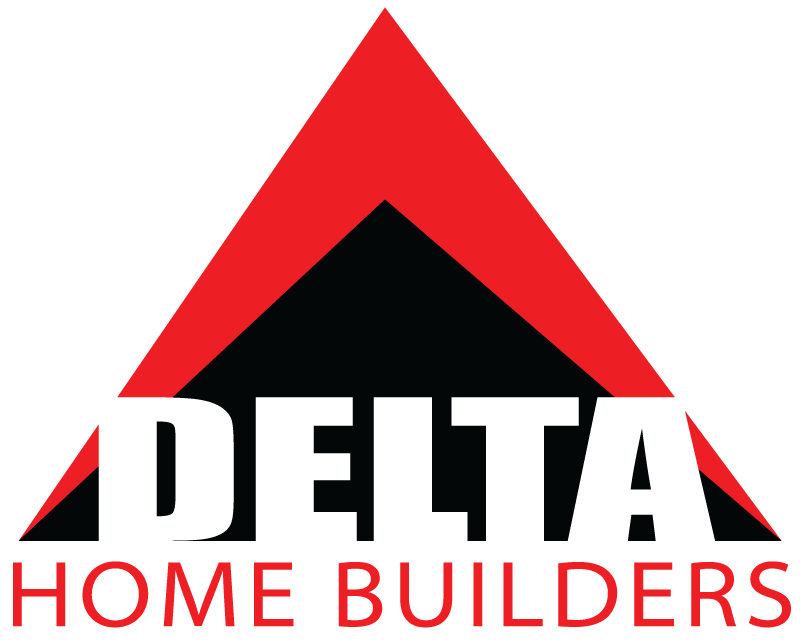 At Delta Home Builders, we understand that what we build is more than just a home for our clients. We help bring your dreams to life. Delta offers the Houston area the highest quality home improvement services including, wood, stone, tile, and concrete and much more!  If you are looking for a custom home builder, Delta provides the Houston area with the highest quality work at the very best price! Building a new home can be a stressful process. Contact us today and see how we can handle the process from start to finish! © 2019 Delta Home Builders. All Right Reserved.